Aluminium is a metal which is lightweight, durable, soft, malleable, and ductile. Depending on its surface roughness, its appearance can be anything from a dull grey to silvery. Aluminium alloys are sensitive to high temperatures which range between 200 °C and 250 °C. At this temperature, they may lose some of their strength. However, strength can be increased at subzero temperatures. Because of this, aluminium alloys are perfect for low-temperatures. 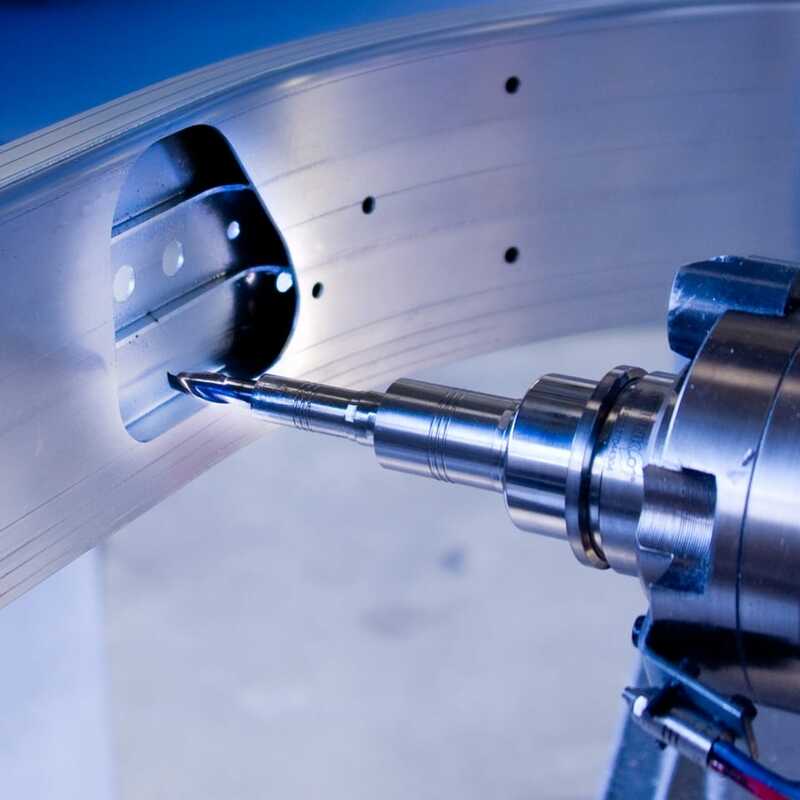 Aluminium alloys are perfect for 3D Machining due to their good strength-to-weight ratio, low density, and high thermal and electrical conductivity. They also offer natural corrosion resistance and am able to be anodized. Anodising aluminium helps to reserve the metal finish and the natural texture, lustre, and beauty. An anodized coating is durable, hard, and will never peel. Under normal conditions, it will also never wear through. Aluminium anodise if a process which employs electrolytic oxidation of the aluminium surface. This produces a protective coating and finishes made of oxide.